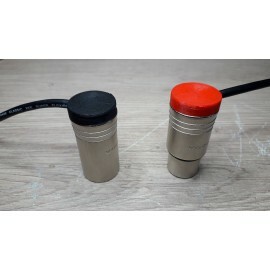 Kit to realise shorten XLR.Available in 9 colors.Delivered without the XLR ! 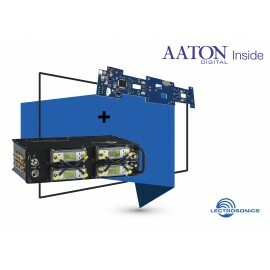 Lectrosonics multicoupler Octopack upgrading to Aaton Inside (Hydra), allowing to control your receivers directly from your Cantar ! 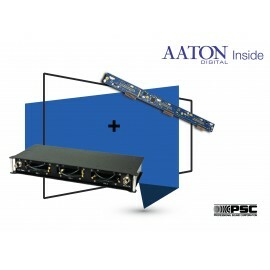 We can develop solutions for all your electronic and mecanic needs. 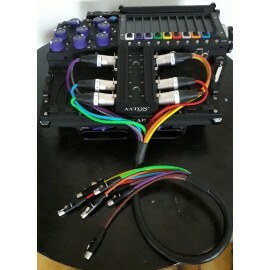 PSC Sixpack multicoupler upgrade for Aaton Inside (Hydra), allowing to control your receivers directly from your Cantar ! 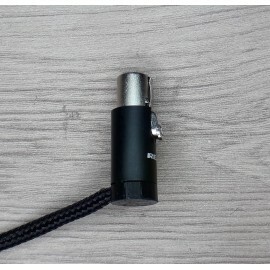 8 track cable. 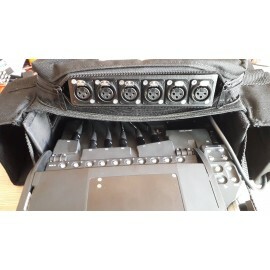 Octopack Lectrosonics outputs to Cantar X3. 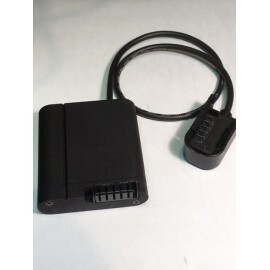 The Cantar X3 "dummy battery" by DCAudiovisuel allowed to use the smart battery externally.Price is tax not included. 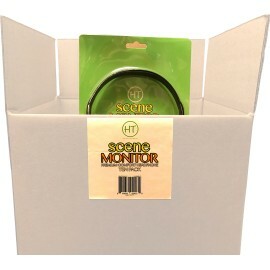 FOREIGN CUSTOMERS : PLEASE CONTACT US TO KNOW THE TAX AMOUNT APPLIED ON THIS PRODUCT !